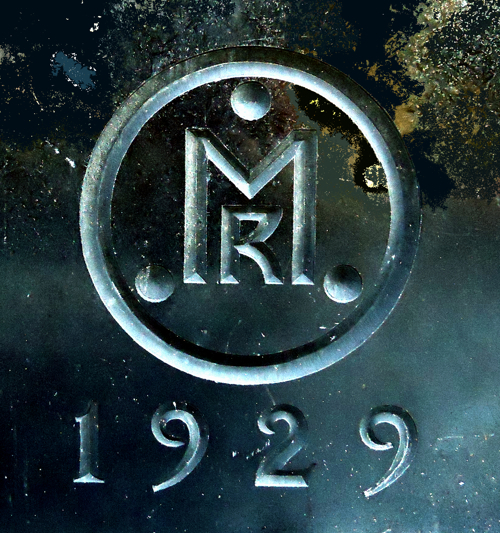 On March 1, 2014 The Master celebrated its 85th anniversary of the laying of the cornerstone in grand style. 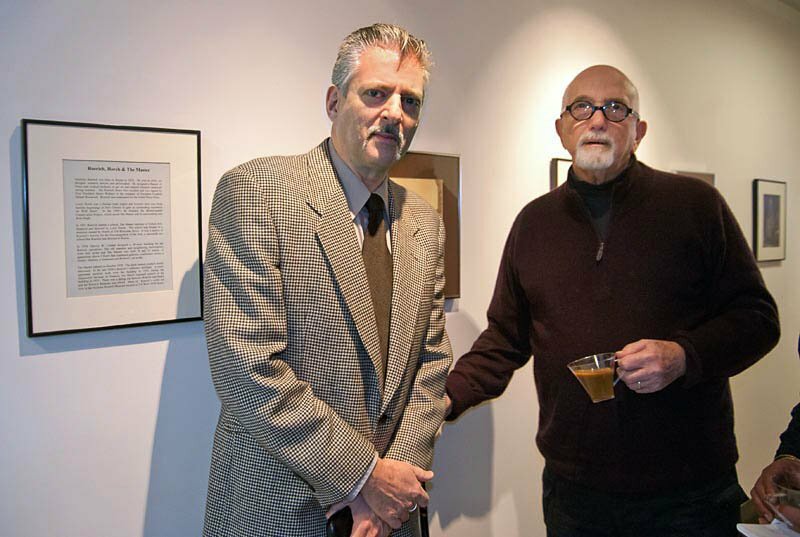 Harkening back to its roots as an artists’ collective, the event began with a reception in its main lobby where the art work of shareholder and artist, Roger Winter, hung in the Master Gallery for all to enjoy. 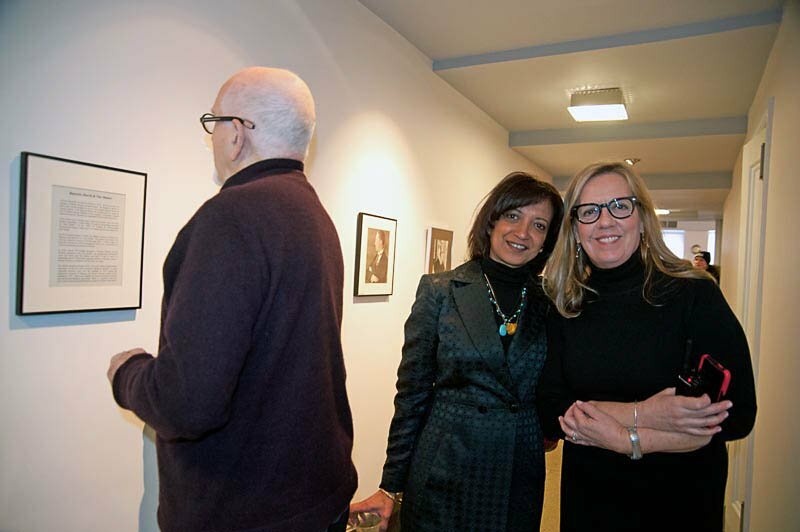 Guests viewed Winter’s work from Greenland and Iceland, while sipping champagne and listening to jazz performed by keyboardist, Jason Sherwin and bassist Mark Verdino. The reception then moved to the Riverside lobby where guest speakers, Gary Dennis (UWS historian), Ed Sherin (a director at Equity Library Theatre), Kathy Ralph (presenting remarks by Manju Kak, editor of “Nicholas Roerich, A Quest and a Legacy”), and Carol Willis (director of Skyscraper Museum), shared their experiences and expertise on The Master Building, its history and relationship to the neighborhood and the city. The Board presented a reproduction of Nicholas Roerich’s, “Treasure of the Angels”, hanging when the Riverside lobby was the entrance to the Roerich Museum. 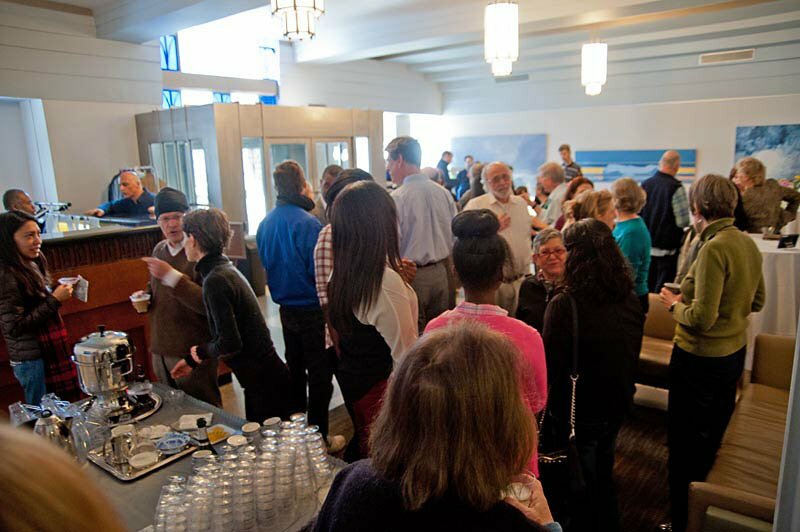 After the presentations, guests enjoyed a champagne brunch in the main lobby where they shared their own personal histories of living in the building.